Vocal Warm Ups for Singing & Italian Arias from Comic Operas from Domenico Productions, Inc.
Tools for successful singing: daily warm-up exercises! 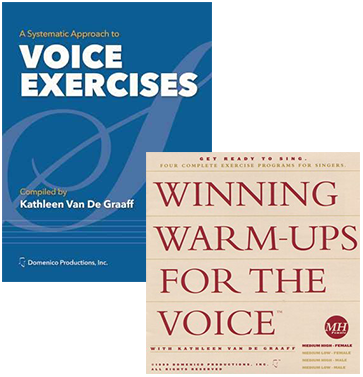 These voice exercises were chosen specifically to help strengthen and develop the voice. Available in a printed book (with 180 exercises!) or in a CD (with 4 different daily programs) tailored for your own voice. Now available in an MP3 download! This collection of arias is from intermezzi which are light hearted chamber operas. It is a wonderful way to add NEW and fun repertoire to your recital. The soprano book has a singable English version. 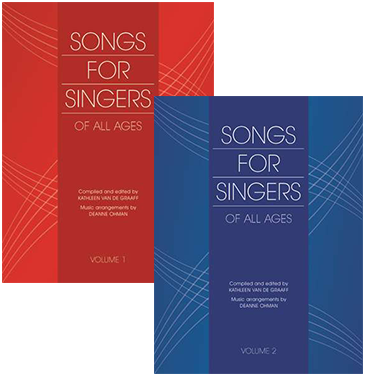 These two books include songs from the United States, Canada and Great Britain. They are simple enough for the beginning student, yet can be used for solo and ensemble, recitals or just for fun. 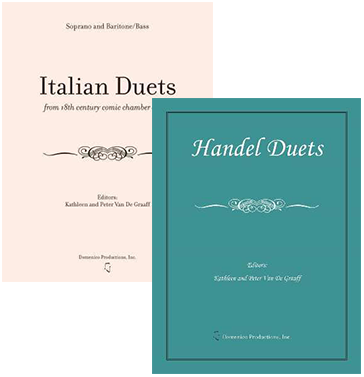 Italian Duets from Comic Chamber Operas for soprano and bass, and Handel Duets for 2 treble voices are a must for singers who enjoy performing with others. 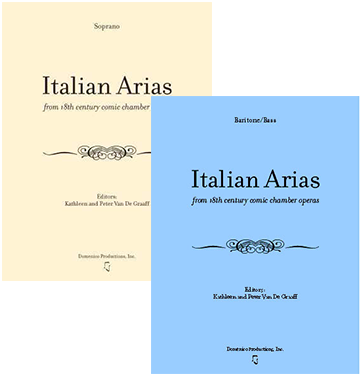 Also available are trios by Classical composers. Mirena and Floro: a comic chamber opera in Italian. 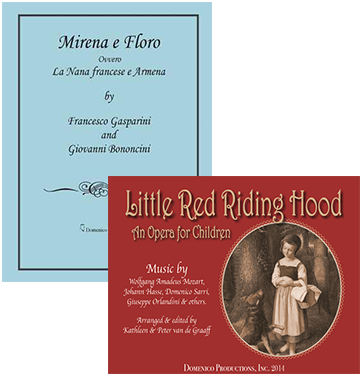 Little Red Riding Hood: a light hearted collection of arias and duets; a great way to introduce young children to opera! Do you want more individual help? 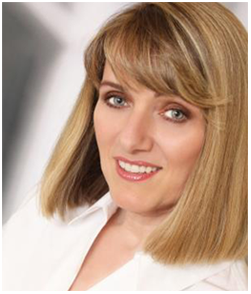 Kathleen van de Graaff has 30+ years of working with beginning to advanced students and is available for Skype lessons. Singing is like any other skill: in order to maximize your natural abilities, you should have instruction and regular practice routines. In addition, it's essential to warm your voice up before singing to make sure you develop a healthy technique. Fortunately, Domenico Productions Inc. can help. We sell a variety of products that are designed to help singers warm up their voices so that they are singing at their best. Regardless of the type of music you choose to sing, these products will surely help. They were organized and arranged by company founder, Kathleen van de Graaff, who has years of experience as a voice instructor and professional singer. She developed daily warm up routines that have been proven universally successful. If you would like more information, or if you need help selecting the right product for your specific needs, please visit the Contact Us page.